[James Green] We intend to drop this book when our current supply runs out, probably in 2019. An indispensable guide for anyone who wants to make their own herbal medicines. 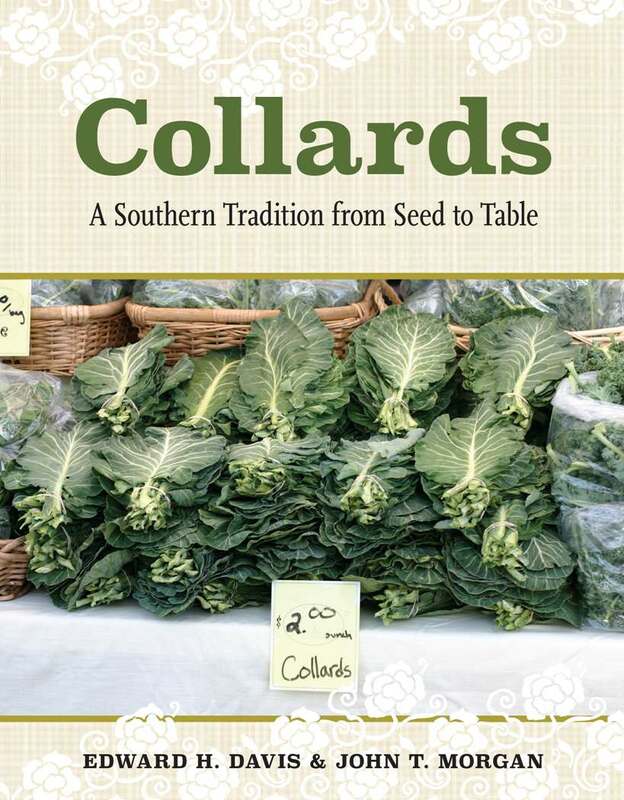 The author is a practicing herbalist and medicine-maker who teaches at the California School of Herbal Studies. 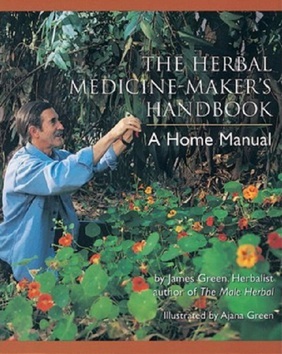 Covers the science and art of herbal medicine making. Topics include harvesting, drying, storing, methods of herbal extraction, solvents, plant constituents, absorbability, dosage calculations and more. Includes references, charts, forms, index, and illustrations. 2000. Paperback, 384 pp.